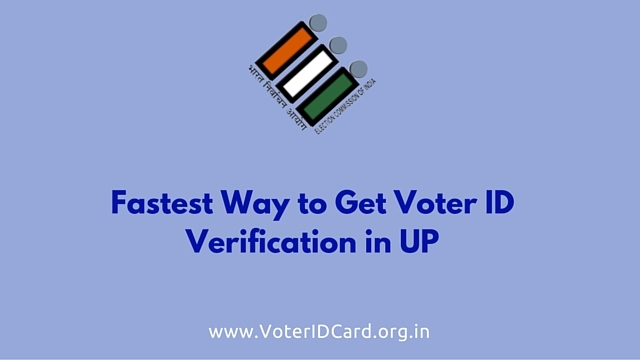 Electoral Identity Card- how to get it without internet access? I had applied for voter id card online on Tue, Jul 12, 2016 at 6:13 PM. But Till date I didn’t get my voter id card. my voter id reference number – 158f14aef5ecbab2 last month showing submitted status. I want to know when I will get my voter id card . How much time election commission take to issue the voter id card ? if someone apply it online. The public is only given voter id card , when the election time comes nearer.